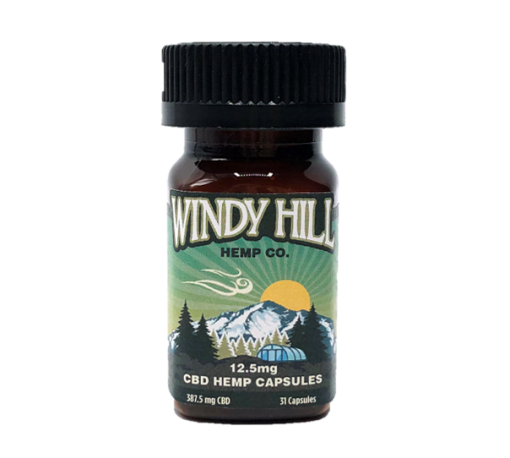 Windy Hill Hemp CBD Hemp Oil 12.5mg Capsules are Colorado grown, pharmacist formulated, and triple tested to provide an accurate daily dose you can trust. 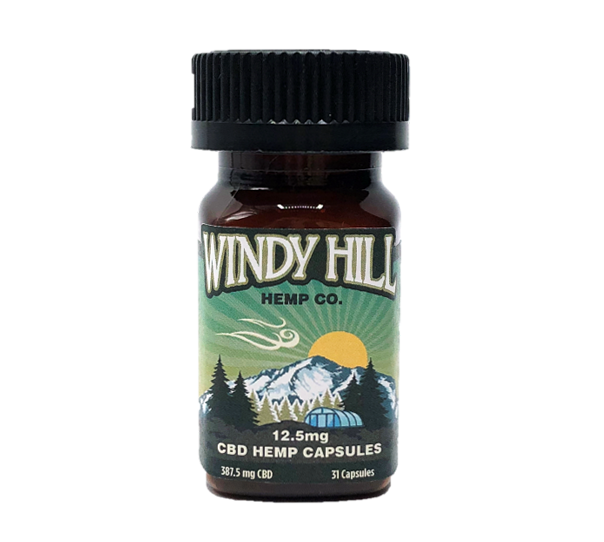 Active Ingredients: CBD 12.5mg per Capsule, THC less than 0.3% per Capsule. Life changer! Taking daily has been very helpful for my sleep pattens. 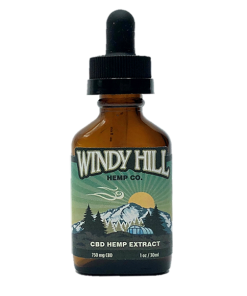 Most noticibly has helped reduce my anxiety after prolonged use. I love the speed of your delivery and the product is outstanding, however the pice prevents me from buying the product on a monthly basis. 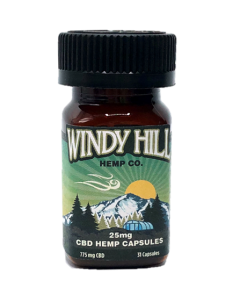 The price needs to be more cost effective for a supplement. Always fast service, which only adds to the benefits from the capsules!!! Really helped with my PTSD. Will be a customer for life! I certainly am getting more restful sleep The sciatica is by noears gone but it is better.